The International Federation of the Phonographic Industry represents the interests of recording industries worldwide, much like the Recording Industry Association of Japan (RIAJ), does for the Japanese music industry. 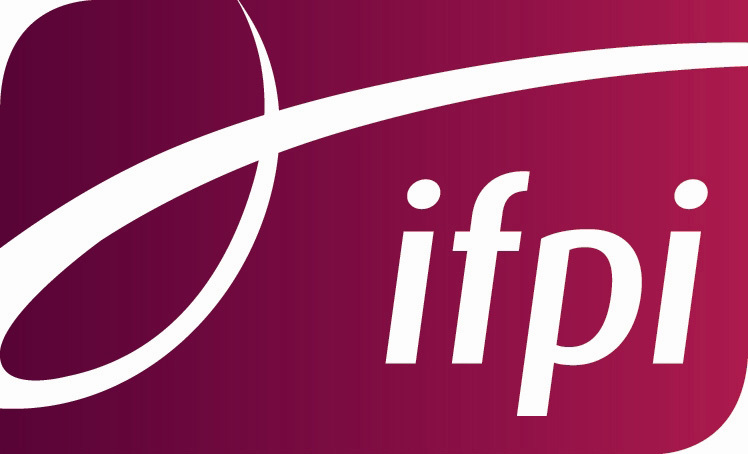 This organization, also known as the IFPI, has released its data about the state of the world music market for 2014. Japan retains its second place position among the world’s music industries, generating $2.6 billion in revenue compared to the United States’ $4.9 billion. The Japanese market was down 5.5% compared to 2013, which saw a 16.7% drop compared to the year before that. This 5.5% decline in the Japanese market was part of the reason for the worldwide industry’s 0.4% decline. In 2013, the worldwide industry fell 3.9% in part because of Japan. When Japan is excluded from the 2014 figures, the worldwide industry actually grew 0.7%. This is in line with 2013 figures, that show with Japan excluded, the worldwide industry grew 0.1%. 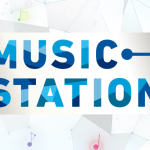 On the physical front, Japan retained its position as the top physical music market, with 78% of all music sold being in a physical format. It generated $2 billion. For the worldwide market, physical sales fell 8.1% to $6.8 billion. It now makes up 46% of the global market. On the digital front, Japan saw its digital market grow for the first time in 5 years. Digital revenue grew 20% in 2014 to $88 million. Part of this growth stems from the 4.9% rise in subscription services. The big report on the worldwide front as far as digital goes is that it now matches the physical market, each generating 46% of global revenue. Digital revenue grew 6.9% to $6.85 billion. The worldwide digital market is made up of 2 main components: digital downloads and subscription services. Digital downloads are down 8%, bringing in $3.56 billion and making up 52% of the digital market. Subscription services are up 23%, bringing in $1.6 billion and making up 32% of the digital market. The number of people who actually pay for these services is currently estimated at 41 million, up from 2013’s 28 million. It’s estimated that 6% of Japanese subscription service users pay. The IFPI sees potential in the growth of paid subscription services. Performance rights revenue rose 8.3% last year to $948 million. It now makes up 6 percent of worldwide industry revenues. This increase is partially because of improved collection methods and increasing demand from entities such as radio stations, bars, and restaurants. Synchronization revenue, revenue gained from the use of music in film, television shows, advertisements, video games, and other media, rose 8.4% to $350 million. It now makes up 2% of global music revenue. Japan experience a 33.5% growth in this sector.